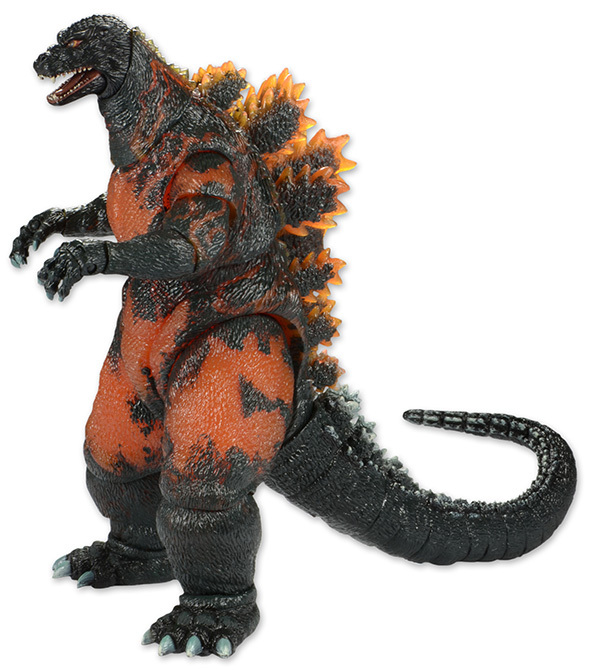 This version of the beloved monster is based on the 1995 movie Godzilla vs. Destoroyah. The figure stands over 6″ tall, with a head-to-tail measurement of over 12″ long. It features incredible “burning” details, a bendable tail and nearly 30 points of articulation!